Deciding which iPad to buy can be tough. There are four current models, but when you factor in the easy availability of some discontinued models, you've got double digit models to choose from. To make the right buying decision, you need to understand that makes one model different from the next, and what they cost. The charts below offer a quick reference of iPad models and prices for you to compare. The first chart covers the currently available models, while the rest of the article provides the same overview of every iPad every made. When you're trying to understand the iPad different models and prices, there are four main characteristics to look for: size, networking, accessories, and storage. Size: The first choice you'll need to make is how big a screen you need. The 12.9-inch screen won't be for everyone, but the 10.5-inch and 9.7-inch screens are a difficult choice because they're so similar. The 10.5-inch screen offers more features and newer technology, but that iPad is more expensive, too. Accessories: The iPad Pro models support the Apple Pencil and Apple's Smart Keyboard accessories. The Smart Keyboard helps make the iPad a viable laptop replacement for many. The Apple Pencil is terrific for artists and note taking. If you want the most flexibility for how you use your iPad, these are your best choices. 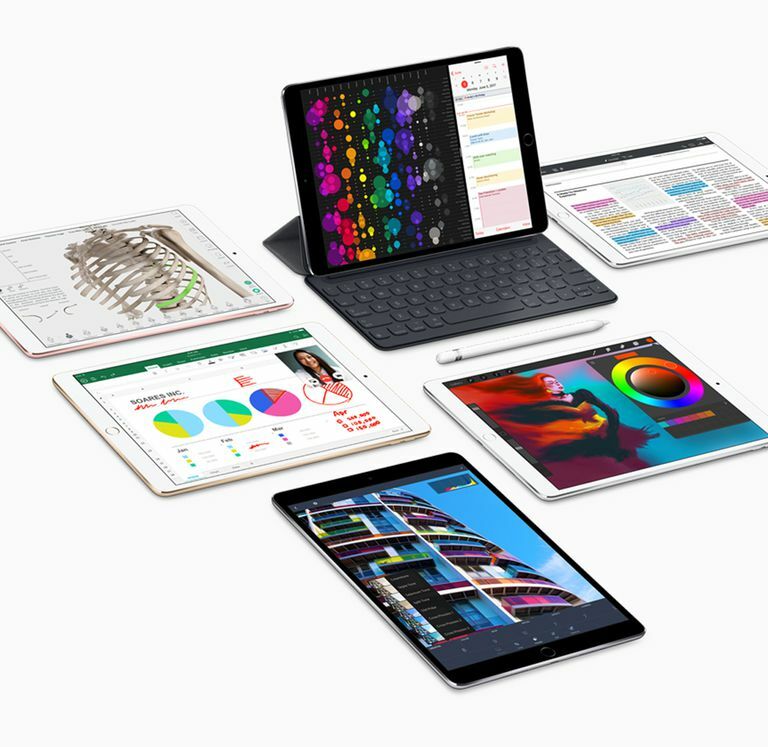 Storage: The top-end iPad Pro models 64GB, 256GB or 512GB of storage, while earlier models are limited to 32GB and 128GB. It's always a good rule of thumb to buy as much storage as you can afford; you'll end up using it. Touch ID 2nd Gen. 2nd Gen. 1st Gen. 1st Gen.